samplers Digital Processing, tzz. 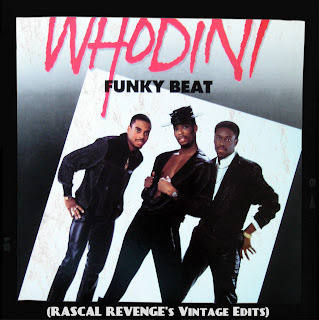 I own the US 12"
Whodini - Greatest Hits CD (1990). This goes not into my list of Editmixes, so just for fun.